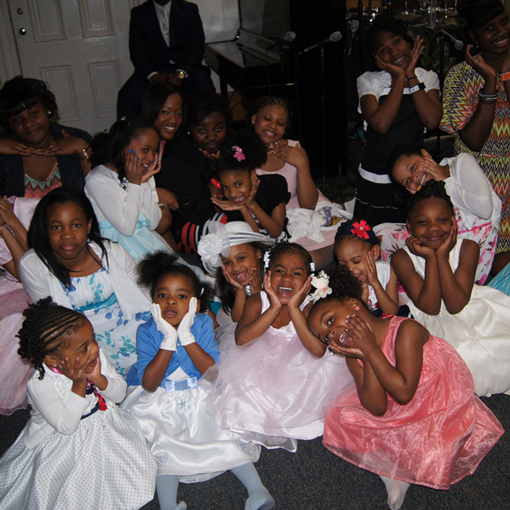 Mount Calvary Baptist Church Nursery Ministry. Our purpose is to provide a loving, caring and attentive environment where children can learn about and experience the genuine love of Jesus. We thank God for the opportunity and feel that it is an honor to be able to minister to your children.